Fear is something natural and unavoidable in one’s life even an important part of the evolutionary development but exceeded fears are called “phobias”, and the most serious symptom of fear is claustrophobia. Claustrophobia  is described as an intense fear when kept in a small space without having an escape. It is considered an anxiety disorder that can cause panic attacks when the patients are trouble in restrictive situations, which is different from other common fears like spiders, the dark, or heights. Anything from elevators, airplanes, subway cars, and rooms with closed windows can trigger claustrophobia, and when the patients are aware of their disorder, they will waste more time avoiding facing those conditions like climbing a number of stairs instead of entering an elevator. Treatments for claustrophobia have been developed in both medical and natural tendency. Claustrophobia may be a debilitating condition for some people it can also be treated in many ways including professional and DIY treatments along with a safe and fresh lifestyle. This is time now for AllRemedies.com to show you 15 natural treatments for claustrophobia in children and adults. 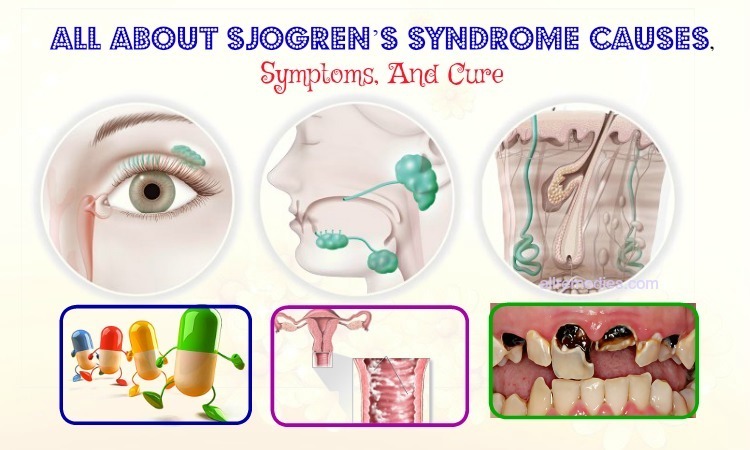 All of the treatments including professional medication and natural remedies have been investigated and used for a long time to deal with this disorder. For those who are suffering from claustrophobia or taking care of someone with this order, just spend a few minutes reading our article to have more experience! Almost of people with claustrophobia are fully aware of their condition, but many of them live with the disorder without having it officially diagnosed as well as taking care of themselves to avoid confined spaces. In fact, getting help from doctors or specialists who have expertise in behavioral therapy is really helpful for them. Drug therapy is known as the first one of the medical treatments for claustrophobia. 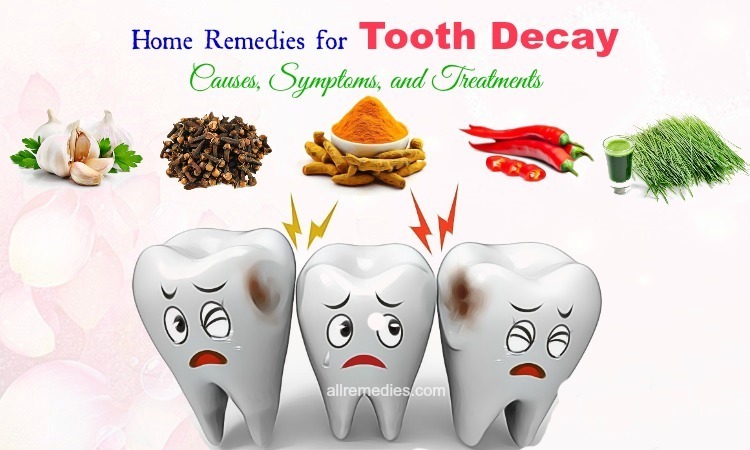 The patients should come to see a doctor or specialist to be prescribed with proper drugs and doses to treat their symptoms as soon as possible. 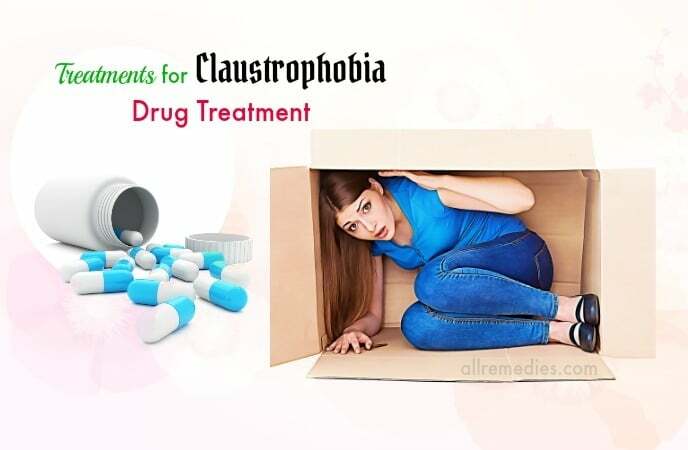 However, the prescribed drugs which are used to manage the anxiety related to claustrophobia disorder often give unexpected side effects and even some drugs are addictive. In brief, drug treatment may be beneficial, but they may merely cover the symptoms of claustrophobia without dealing with the underlying problems. Cognitive behavioral therapy (CBT) is another of the professional treatments for claustrophobia  There are many applications of this therapy and the one for claustrophobia is called desensitization therapy that can help alter the behavior and thought patterns of the patients. Being described as a talking therapy that widens thoughts, feelings, and behaviors of the patients, this therapy is considered practical and effective to deal with the disorder. More clearly, it gradually supplies the patients with exposure to fear situations and discusses their fears surrounding this situation, which is processed at a low pace to avoid stress. In fact, you should speak to your specialist to find out if suitable cognitive behavioral therapy that is also available in your area. Bach flowers are other treatments for claustrophobia. The Bach Flower Essence system includes 38 Flower Essences helpful for correcting emotional imbalances, which means they turn negative emotions into positive ones . In addition, those Bach Flower Essences are absolutely natural and safe for everyone, from children to pregnant women and elderly, from pets to plants, when combined with herbs, homeopathy, and even medications. There are 4 most common remedies for this anxiety disorder including: Rock Rose, a remedy against terror also a necessary ingredient in Rescue Remedy; Cherry plum, a natural remedy for fear of the mind loss; Aspen, a remedy for unfounded fears; and a complicated remedy called Rescue Remedy that is mixed from 5 different remedies known as Rock Rose, Cherry Plum, Impatiens, Clematis, and Star of Bethlehem also the most common remedy for any emergency and stressful events. When you are troubled in stress, use 4 drops onto your tongue as frequently as possible. And during challenging days, add about 10 drops to your bottle of water and sip it all day. In addition, if you want to make a mixture on your own, remember to use 7 essences in your product. Aromatherapy is also one of the treatments for claustrophobia disorder. This therapy has been used for a very long time for not only mental strength but also for the health in common, which makes aroma always recommended to add a bath and massage every day. Aromatherapy, for example, has been used by the Romans, Greeks, and ancient Egyptians. In fact, they used fragrant oils for massage, bathing, and especially for treating depression, manias, and nervousness and they also found that the efficiency of those oils would be better when combined together. 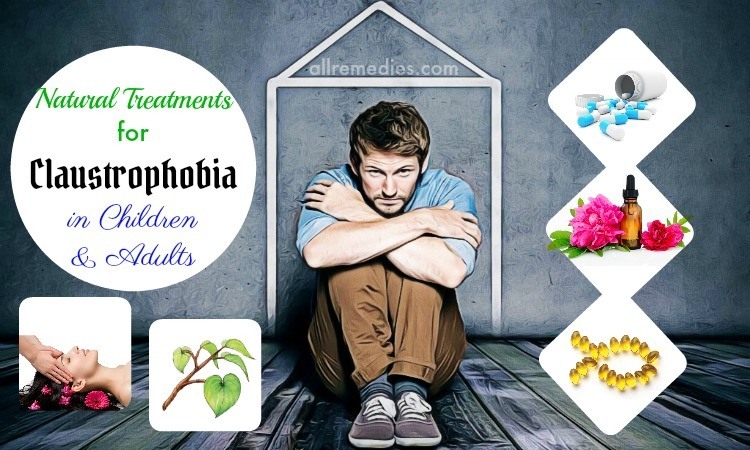 Some common oils could be listed as lavender, cedarwood, sandalwood, and cypress and they have been gradually applied to the treatments for claustrophobia as well as other anxiety disorders. The way aromatherapy does as the treatments for claustrophobia is that used essential oils boost the powerful sense of smell and give considerable impact on how you feel. Smells, through cilia, enter the body to the limbic system of the brain and help you manage your moods, memory, emotions, and learning. With 10,000 different smells, you can choose some suitable for your condition to get the best results. Vitamin B, as you know, is necessary for the general health and it is additionally important for the nervous system. It plays a significant role in boosting the immune system and keeping the nervous system together. You may hear about B-complex vitamins; they are a group of 8 vitamins known as cyanocobalamin (vitamin B12), folic acid (vitamin B9), pyridoxine (vitamin B6), niacin (vitamin B3), riboflavin (vitamin B2), thiamine (vitamin B1), biotin, and pantothenic acid. 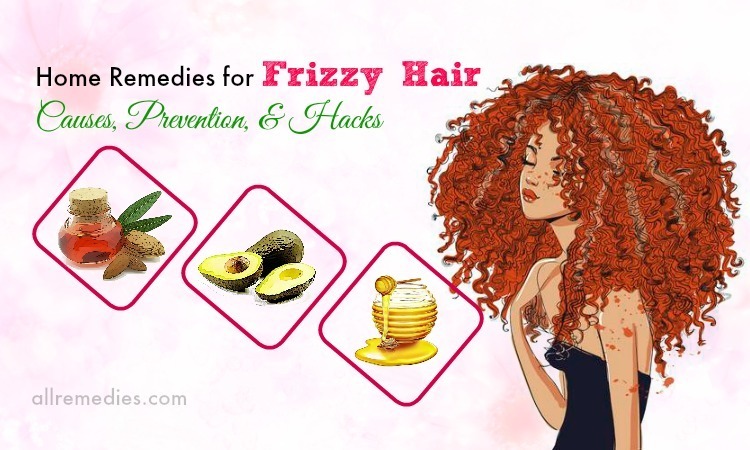 They are really beneficial for the breakdown of proteins and fats, which stimulates the normal function of the nervous system as well as prevents and treats some disorders related to the mental health like claustrophobia. 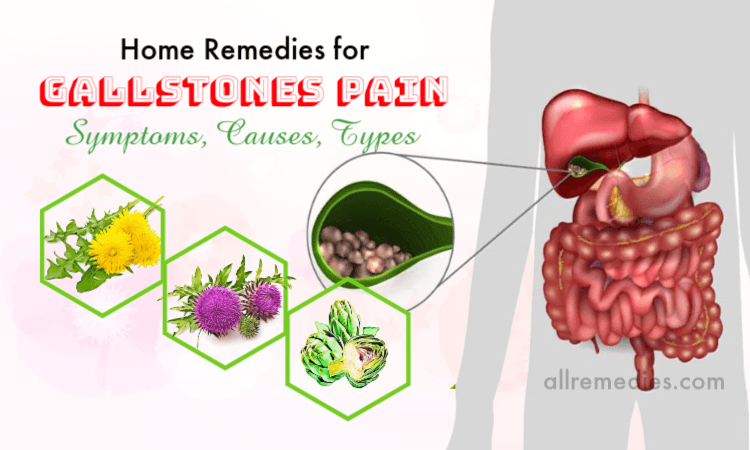 In addition, they provide the body with energy by breaking carbohydrates into glucose, tone the muscle in the stomach and intestinal tracts, and give positive effects for the liver, mouth, eyes, skin, and hair. 50 to100 mg of Vitamin B complex supplement is recommended for everyone each morning to supply the body with energy. Being good to take a complex for depression and the nerves in common, certain vitamin B’s are valuable in higher doses. Niacinamide (not niacin because it is harmful with a high dose) can calm the brain like Xanax do and Valium. And it is recommended to take in 500mg maximum 4 times a day without extended tablets as this is bad for your liver. The next is Inositol, an unnecessary vitamin B that is very beneficial for OCD , panic, and anxiety disorders in high doses. You can start at the doses of 500mg and raise it up until you find ones suitable for you and high doses have been proved to be actually safe. While 18 grams is recommended for OCD, 12 grams is given to those with panic. Inositol can be bought in powder form or cheaper capsules, and 1/4 teaspoon is equivalent to 700mg. Vitamin B6, if taken around 50mg 3 to 4 times a day, can aid in anxiety as well as claustrophobia. The treatments for claustrophobia also include omega-3 fatty acids. In fact, these acids are the form of polyunsaturated fats also known as a basic type of fat, along with others as saturated fat, monounsaturated fat, and cholesterol) the body takes from food. Omega-3 fatty acids, as well as other polyunsaturated fats, are increasingly believed to be important for the human health. 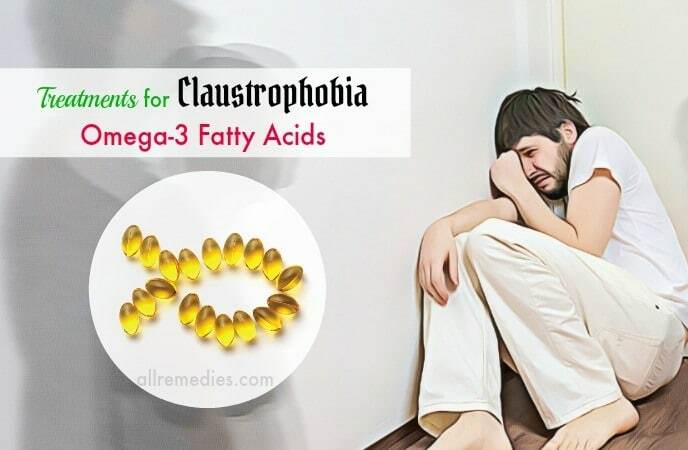 The reason fpr making omega-3 fatty acids as one of the treatments for claustrophobia is that they can lessen overreaction of the body to Stress. More clearly, DHA and EPA, 2 essential fatty acids coming from Omega-3, can reduce the body’s reaction to stress also play a role as mood stabilizers. This is the reason why a proper consumption of Omega-3 fatty acids gives positive effects on some symptoms of stress overload, depression, and anxiety, like claustrophobia. It has been recently indicated that the addition of omega-3 fatty acids to the diet can affect the response to stress similar to other stress chemicals including epinephrine and cortisol. In other words, the supplement of omega-3 to the diet prevents the fight or flight response caused by mental stress. Because magnesium levels are associated with many anxiety disorders claustrophobia, the magnesium supplements are considered as the treatments for claustrophobia. The reason is that the excess stress and hyperventilation take the levels of magnesium in the body though magnesium is the key mineral for regulating hormones and additionally for the reduction of stress hormones. In fact, the nervous system and metabolic system need magnesium for a wide range of different operations, which means a diet rich in magnesium is necessary to prevent unexpected panic attacks . You can take this mineral from whole grains, seeds, beans, fish, yogurt, and dark chocolate. Amino acids are also considered beneficial for anxiety disorders as the treatments for claustrophobia. For example, 5-hydroxytryptophan has been shown to stimulate serotonin like antidepressants with fewer side effects than other similar drugs while L–tryptophan has very much action like 5-hydroxytryptophan even works better for some certain cases. In addition, L-taurine is believed to be good for the heart and able to calm the body, L-theanine with its mild effects can also be very calming when taken along with Vitamin B6, L-phenylalanine is helpful for stress because it increases the endorphin sites where happy hormones are, and S-adenoslmethionine play a significant role in the treatments for depression and anxiety. To have more quickly efficient treatments for claustrophobia, you should take amino acids with a vitamin B complex as this may help the body absorb better. Massaging is one of the most effective treatments for claustrophobia as well as other anxiety disorders. Although massage has been considered as a way to relax the body, it is really an excellent choice for those with stress or anxiety disorders. There are many desired effects gained through massage with the largest organ known as the stimulated skin along with the release of muscles, nerves, the lymphatic drainage, and circulatory systems. Nowadays, massage is used alternative to medicine though it is the basis of sports injury clinics and physiotherapy. In addition, it is also recommended as the primary treatment for aches or pains related to stress by many migraine clinics. To be clear, massage helps remove stress, ease nervous tension, aching muscles and unknots tense, and relieve headaches. Therefore, it can aid better posture and promote the quality of sleep since then significantly decreasing the heart rate, diastolic and systolic blood pressure. A full body massage will improve the functions of the body systems, aid in healing and muscle toning. And if you are in severe need, you should take 2 or 3 treatments altogether to get better benefit. Behavioral changes are other treatments for claustrophobia. 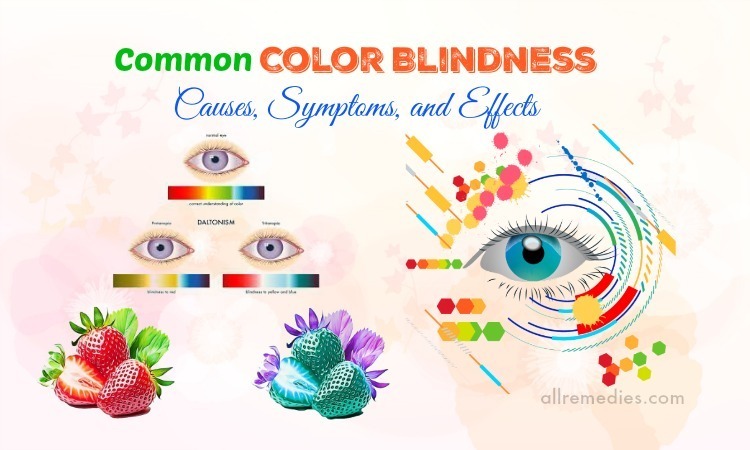 You know that the onset of this disorder is caused by your appearance in situations of confinement, so an awareness of your problem and avoidance from those scenarios are the best way to control it. For example, the patients should avoid driving at the congested hours so that they prevent the occurrence of claustrophobia because of stuck in traffic jams, or keep themselves free near a door during a party or large social gatherings. In addition, the patients should also thoroughly inspect some rooms or houses as their alternative exits so as to alleviate fears. And a very common option is taking the stairs alternatively to elevators, move by train instead of air, and refuse to go spelunking. Breathing exercises are very important treatments for claustrophobia, especially in emergency cases. 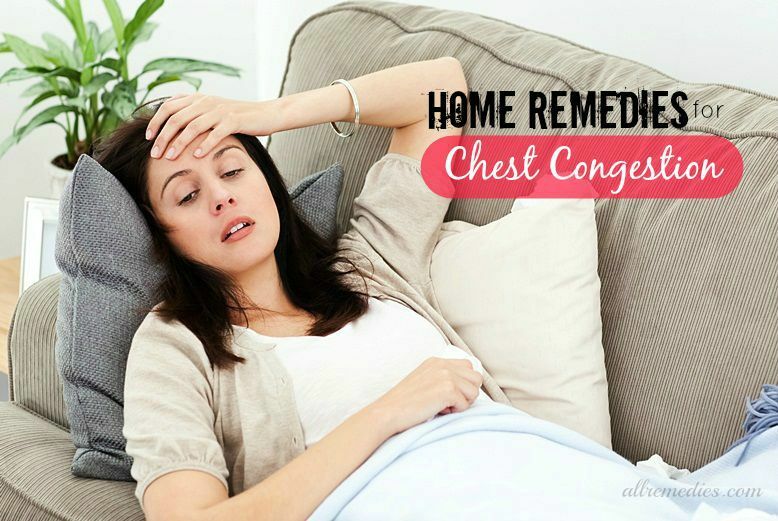 The patients of this disorder may know that difficulty breathing is the first symptoms of their panic and anxiety attack in combination with lightheadedness and the tightness in their chests. In fact, a reduction of oxygen throughout the brain is one of the causes to exacerbate the symptoms of claustrophobia and prevent you from thinking straight. In these cases, you will be consulted by a psychologist or specialist to practice a breathing exercise prior to the onset of a claustrophobic panic attack. Moreover, deep breathing can give calming effects on the body and mind thereby preventing the panic. Meditation is another of the treatments for claustrophobia. This treatment can help the patients concentrate on their thoughts and reflect on the main cause of their intense fear. In fact, if you can remove the layers of psyche then face the root cause of your fear, you may easily dismiss it and even overcome the crippling fear related to this phobia. In addition, meditation can reduce the levels of stress hormones in the body thereby making less instantaneous responses to small spaces. In fact, it takes you quite much time and patience to be acquainted with meditation, but it is really beneficial for you if you are suffering from mental problems or anxiety disorders, so you should try your best from the start to take the best possible results. Kava Kava and St.John’s Wort are quite common herbal remedies that have been recommended for stress and anxiety disorders , which means they are also the treatments for Claustrophobia. If your body, because of the anxiolytic of 2 supplements, tends to respond less violently to anxiety, its normal function may be easier when you travel throughout the world, especially in the tight spaces. Nevertheless, St. John’s Wort is able to affect birth control, kava is able to interact with pharmaceuticals, and negatively impact on patients with liver problems. 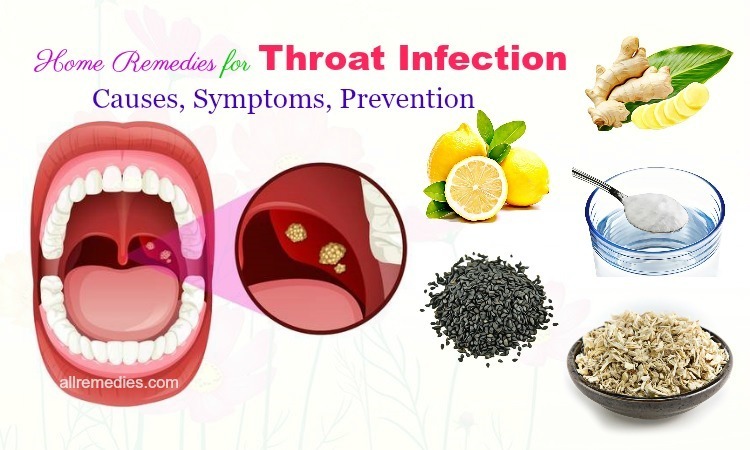 Besides Kava Kava and St.John’s Wort, there are certain other natural products or herbs that can be used to relieve the symptoms of the anxiety related to claustrophobia and improve the sense of well-being, healthy nerves because they soothe uneasy nerves. Some certain herbs with calming effects can be listed as skullcap, Passiflora incarnata, and Valerian that can help the patients get out of the initial exposure to situations of fear. 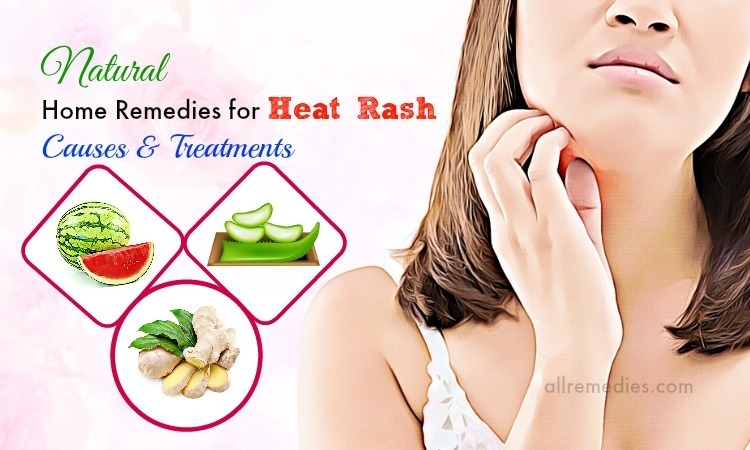 With natural benefits for claustrophobia, these remedies bring no risk of unexpected side effects and support natural balance and serenity of the body. 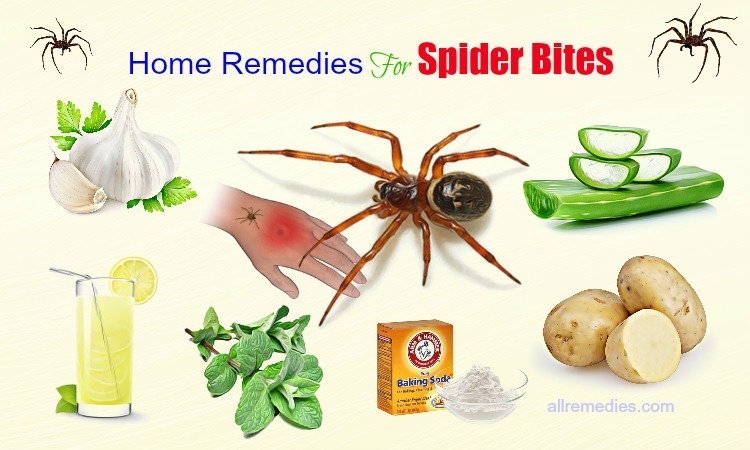 In addition, there are also other supplements & homeopathic remedies  highly recommended for certain phobias as they help decrease the symptoms of panic and anxiety disorders associated with the phobia. Despite various treatments for claustrophobia, you should pay attention to this point to avoid unwanted side benefits. The best way is to consult a psychologist or specialist to take the professional advice that is certainly helpful when you are severely impacted by claustrophobia or other panic disorders. 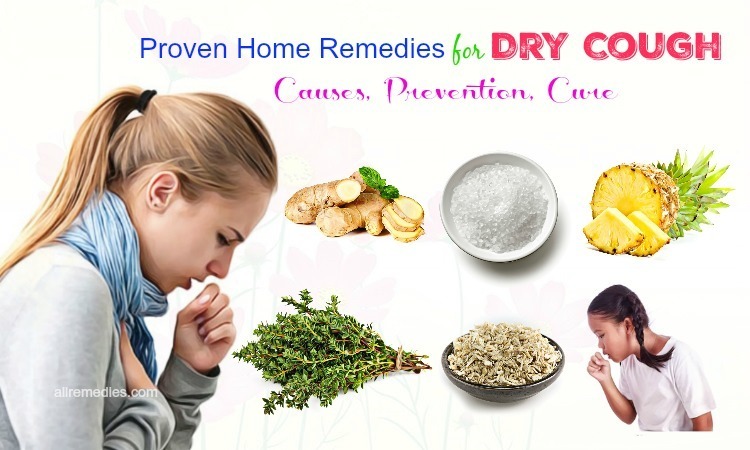 After reading the article on 15 natural treatments for claustrophobia in children and adults in our main Home Remedies page, hope that you can know how to treat this anxiety disorder effectively with both the professional and natural methods. Please let us know if you have any question by leaving them below and share with us other treatments for claustrophobia if you really get.